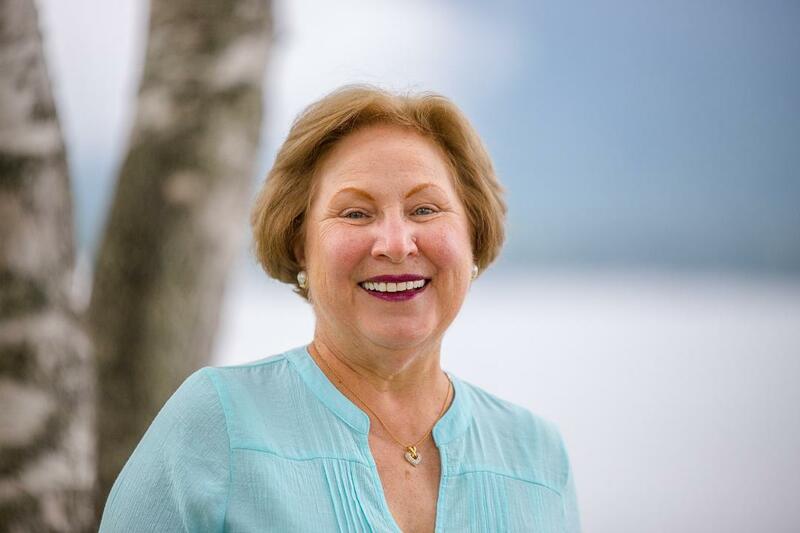 Splashes of Serenity: Should Authors Toot Their Own Horns? Should Authors Toot Their Own Horns? 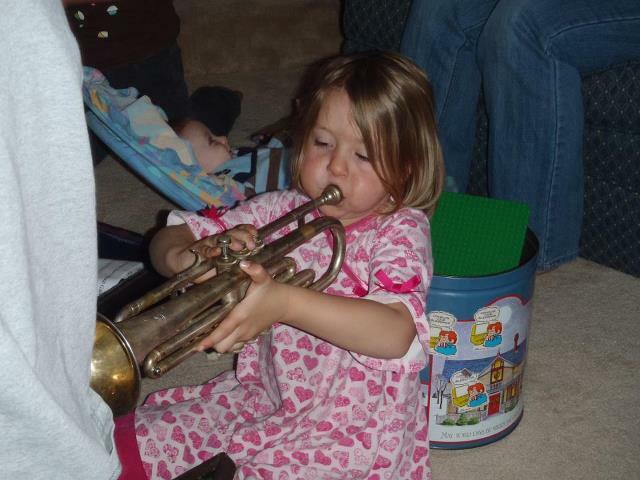 Loved this photo of my granddaughter, Brenna, blowing the trumpet her Grandpa blew back in his school days. As you can see from her cheeks, she is giving it all she's got and it worked. A loud trumpet sound came from the lungs of that tiny girl. I love to watch children because God commands us to be like little children. 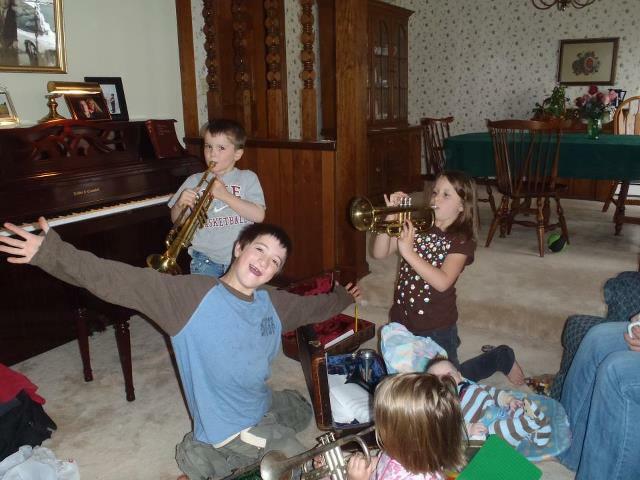 Brenna was on a mission to make sound come from that brass horn. She succeeded when she worked at it with all of her might. So what toots your horn? What are you passionate about? Colossians 3:23 says "Whatever you do, work at it with all your heart, as working for the Lord, not for men...." Whatever toots your horn, I hope you work at it with all your heart. It took all my heart to write three books. Now I am in the marketing phase of We All Married Idiots: Three Things You Will Never Change About Your Marriage and Ten Things You Can. Marketing can seem like I'm tooting my own horn. I'm not. 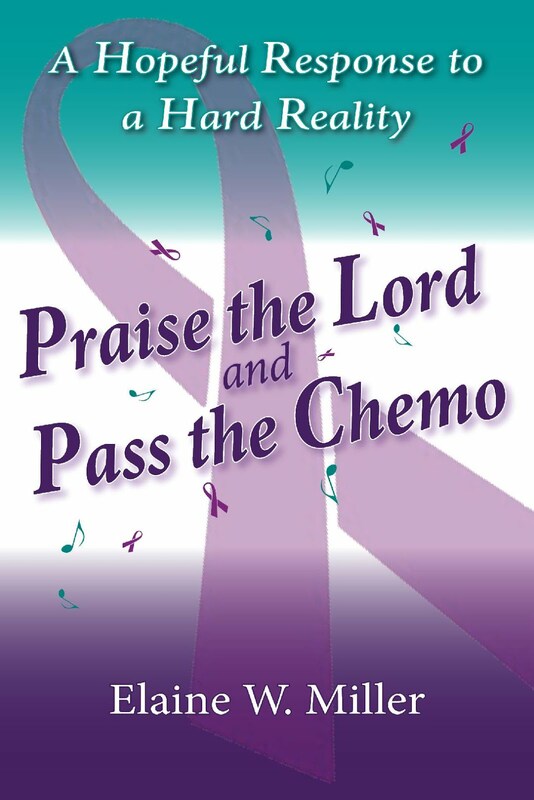 I'm tooting God's horn and I am praising Him for the miracle of this next book. Authors, go ahead and toot your horn. Don't be ashamed. God gave you a book. God gave you a publisher. Toot so the whole world will know! He didn't give you those words to hide in your private book case never to be read by anyone but family. Toot! Toot! Toot some more!!! The next person you tell may be the one whose life will change because God intended him or her to read your book. Another author asked me once, "Aren't you embarrassed promoting your own work." My honest answer, "God gave me this book. I'd be disobedient to Him if I didn't promote it." While you are marketing, ask others to toot your horn as well! 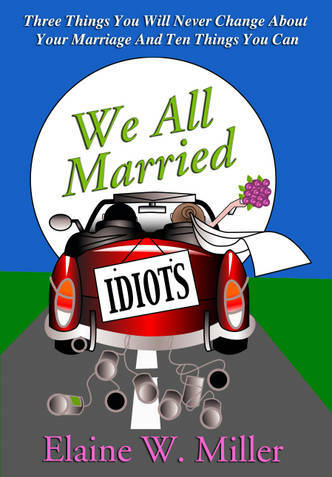 May 1, 2012 is the official release of We All Married Idiots. There will be a lot of tooting going on as blogs feature my book during the month of May. Any bloggers out there willing to toot my horn? Let's do it for God's glory. Contact me if you would let your blog tell the world about We All Married Idiots. May your marriage be filled with splashes of serenity as husbands and wives toot their horns and make beautiful music together! This is so interesting to me, Elaine. I struggle with this a lot - it feels prideful to pump the blog or to shout about the next door that's opened. I know it always comes down to motive and what's in the heart. I appreciate your attitude on this...it's for Him! You are right, Rhonda. It is for HIM!!! It is about obedience to what He called me to do. May God give us all more courage and boldness as we proclaim His message with love. See, I can do that, but I feel like I have to add the self-deprecating grin. Linda, I know how you feel. This is one of the reasons my life verse is Hebrews 12:2, "Keep your eyes fixed on Jesus..." Your true friends will rejoice with you. Others may make snide remarks. I've reached the point of not caring what people think because I know there are some whose lives have been changed by what authors write. Don't hide your talent or your light under a bushel, Linda. No! Don't do it! Shine on, dear gifted friend. Lovely Elaine! I agree with Rhonda, I've had difficulty writing in my blog the past couple months because I fear the pride and judgement. I forget what a gift God has given and how to let him work through me in this. Thank you for your inspiring words! I haven't ordered your book yet but look forward to reading it soon! God bless! Thank you for putting the promotion and marketing of our God -given talents to bring Him the glory, never knowing who's life might be changed through our obedience. A nice reminder and encouragement. I agree with the premise of showcasing the gift God has given us, and helping others find His grace through it. But when an author tweets EVERY FIVE MINUTES a quote about their book, and a link to buy it, that is a little much. Jesus stood in the marketplace and cried out, "Come to me, all who are thirsty!" but He didn't holler every five minutes. He spent most of His time ministering, and some of the time marketing. So there has to be a balance, or we come across as arrogant. That's my h.o. I'd love to hear from you! Thanks for sharing!